Take actively part in wildlife projects and observe rhinos, elephants and the other representatives of the „Big Five“ (buffalo, lion, leopard) up close and with plenty of time. This tour takes you to secluded – partly privately owned – nature reserves, includes the local community and shows the beauty and richness in species of this country. You are accompanied by an experienced guide and get to know the rhino biologist Dr. Felix Patton who informs, among others, about the problems of illegal trade with ivory and rhino horn. 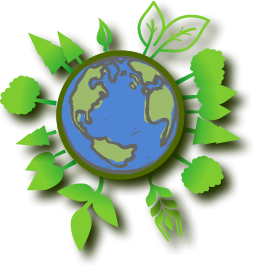 Moreover, you take part in a day of action of the worldwide initiative “Plant for the Planet”. A highlight of this tour is for sure the encounter with your “fosterling” – an elephant or rhino baby from the elephant orphanage in Nairobi. In an elephant release station of the David Sheldrick Wildlife Trust you get an impressive insight into the daily work of a ranger. Donation of 250 USD to the Awareness Campaign.